class="post-template-default single single-post postid-315068 single-format-standard group-blog masthead-fixed full-width singular wpb-js-composer js-comp-ver-5.7 vc_responsive"
CHADRON – A final project designed by Chadron State College senior Quentin Wagner reflects the principles of the college’s Essential Studies Program and the transformation faculty hope to see in a student between a First Year Inquiry course and a Capstone course. 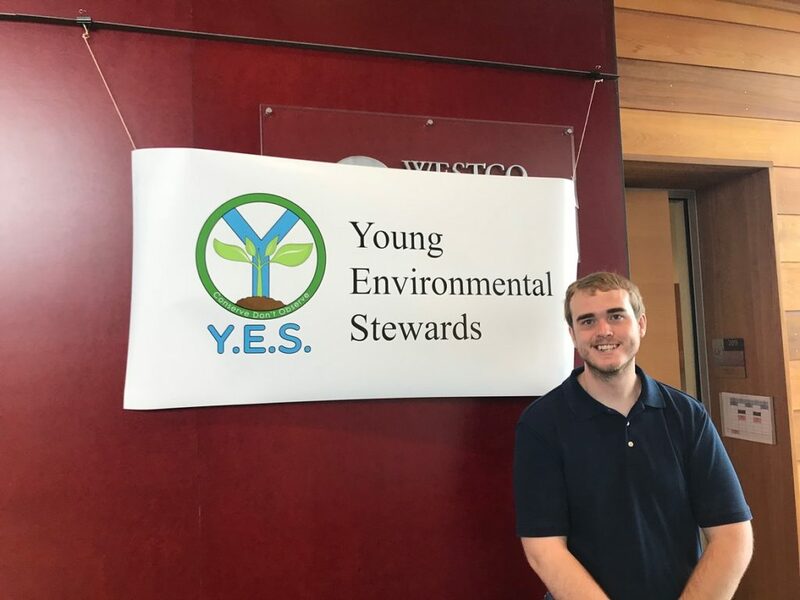 Wagner, of Ainsworth, Nebraska, created a Young Environmental Stewards (YES) competition for Outside: Yourself in the World (CAP 469E) taught by Dr. Matt Evertson. Wagner researched and targeted a specific area of concern, nature deficit disorder, and explored what age group to target for the most impact and developed creative programming to address the problem with middle school students, according to Evertson. 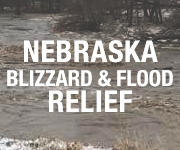 Wagner said the program, which he developed with help from staff of the local Natural Resource Conservation Service (NRCS) and the Upper Niobrara White Natural Resource District (UNWNRD) is also intended to help children learn how to conserve the environment. Among the things Wagner, who has been hired by the NRCS and is completing training in Lincoln, learned throughout the process was the importance of being flexible and resourceful. The original mock competition he planned between Gordon-Rushville seventh and eighth grade students was canceled due to snow during CSC’s Annual Scholastic Day Contest April 6. He worked with Evertson, other CSC faculty, and Gordon-Rushville school officials to reschedule the mock competition for April 30. The competition featured “Bake a Soil Profile,” in which students placed layers of household cooking ingredients into large clear glass containers to represent different soil horizons and textures. The ingredients were representative of various soil textures and materials. For example, graham crackers and rice cereal represented bedrock and gravel, and brown sugar represented loam, a mixture of sand silt and clay particles. During the competition, members of one team asked if they could add water to their profile for a more realistic color and consistency even though water was not provided. The judges agreed. Evertson said this spontaneous learning moment was significant. “We who witnessed this were all impressed by the thinking outside the box approach from these young minds working collaboratively on their challenge. Right before us was a demonstration of the essence of inquiry-guided learning. It was a small thing, but captured the spirit of what Essential Studies is all about at CSC,” Evertson said. The student teams had 15 minutes to create their soil profiles and were then required to make a 10-minute presentation to a panel of judges including Professor Emeritus of Agriculture Dr. Jim O’Rourke, Assistant Professor Dr. Aaron Field, and Nevin Price with UNWNRD. In the presentations, each team explained how the soil in their profile was formed, what caused the different colors in the horizon, how wildlife and livestock would utilize vegetation produced on the top soil and how to best control erosion. Evertson said he cited Wagner as an example of a student who has learned from the key features of the Essential Studies Program during a recent program with incoming CSC students and their parents. As a student in Evertson’s spring 2015 Learning to Serve (FYI 169AB) course, Wagner embraced the concept of inquiry-guided learning by spending eight days initiating a service project with Kenwood Intermediate students affiliated with a national Science Technology Engineering and Math program called Destination Imagination, according to Evertson.